You will feel it the moment you pass the entry gates to this beautiful new community. A sense of peace and harmony with nature. 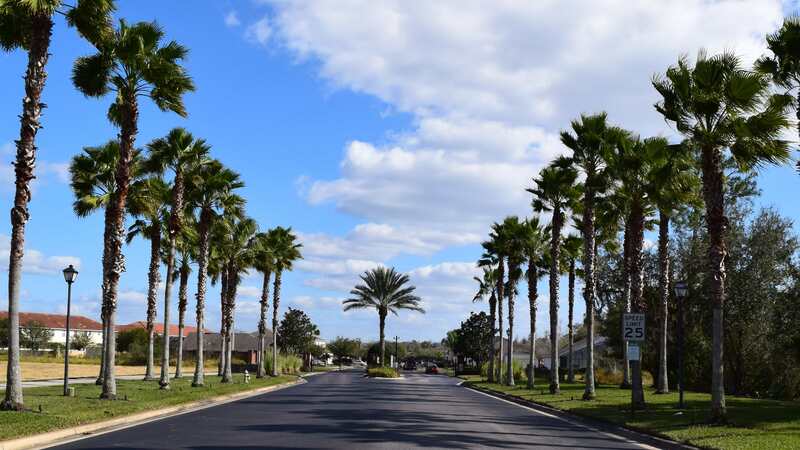 Pleasing streetscapes are lined with ancient oak tree preserves, providing shade as well as a taste of Florida’s natural beauty. Sparkling lakes provide a hospitable habitat for cranes, ospreys, and blue heron. 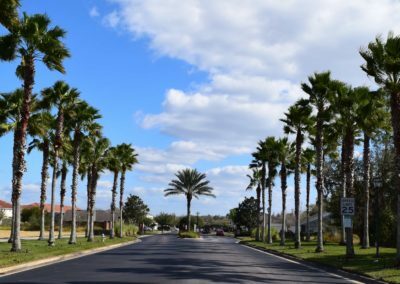 Cumbrian Lakes is a peaceful place to come home to, yet is so close to all the excitement that makes Central Florida the number one tourist destination in the world! 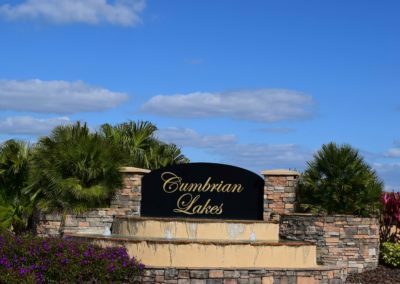 Cumbrian Lakes… your place in the Florida sun! Had a fabulous time on the holiday and thoroughly enjoyed ourselves. 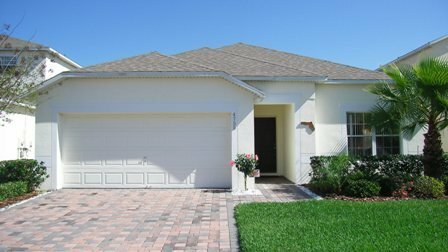 The villa was in a great location and was very handy for traveling to all the parks … the community itself was lovely, we ventured down the nature walk one day and it was gorgeous. Thank you again for the stay in your villa. 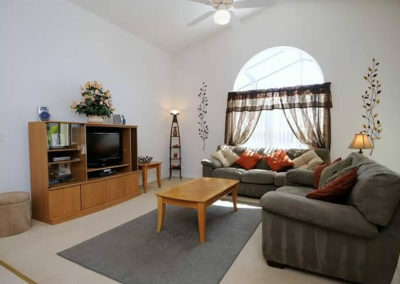 Next time we venture to Orlando your villa will definitely be on the top of our list of places to stay. We had a fabulous fortnight at ‘’The Willows’. 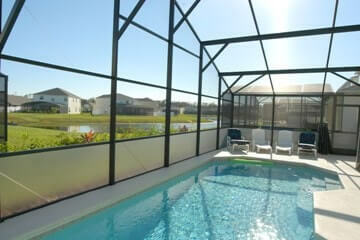 It is our second time to Florida and our first time at ‘The Willows’. Lovely facilities. 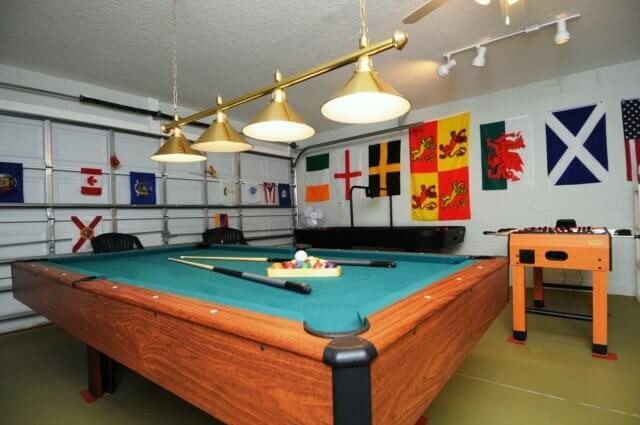 The kids love the pool and the games room. 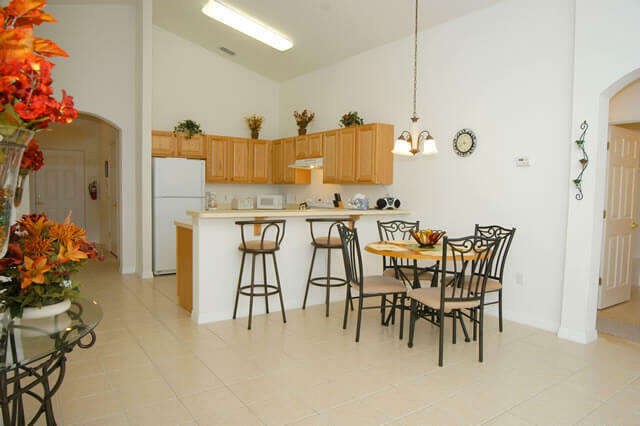 Super location – we felt very safe in the gated community and close to Wal Mart, the 192 and the parks. We couldn’t have asked for a better base for our holiday. We are sure to be back in a couple of years. We had the most amazing holiday thank you! The villa was fab- and the Christmas tree was the perfect touch. I wish we could spend every Christmas there! Thank you again for sharing your fabulous villa – we couldn’t have chosen a nicer place to spend Christmas. What can we say about ‘The Willows’. If you have previously stayed here, you know how good it is. 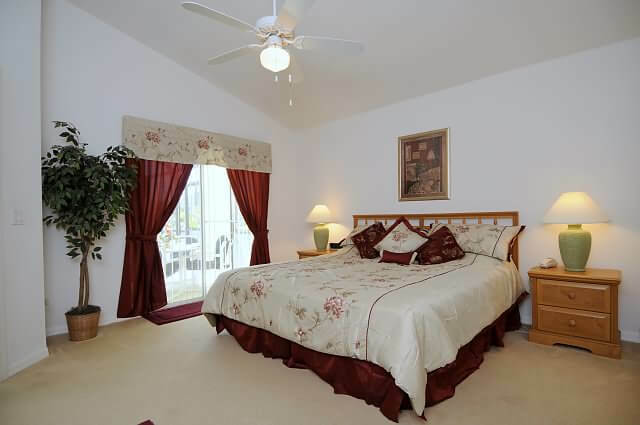 If it’s your first time, you have found a piece of paradise in Florida. Everything about this house is exceptional. The photographs on the website don’t do it justice, you’ll see for yourselves. First class facilities all round. 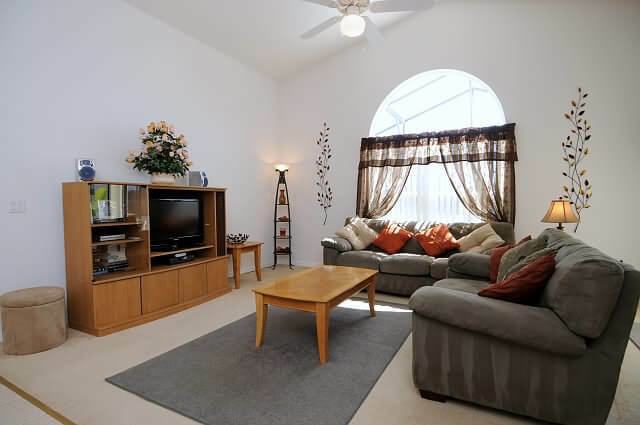 Wishing easy distance of all amenities (golf, parks, etc). This is our first visit to ‘The Willows’. On previous occasions we have stayed at other communities, now any time we come back, we know where we would like to be. 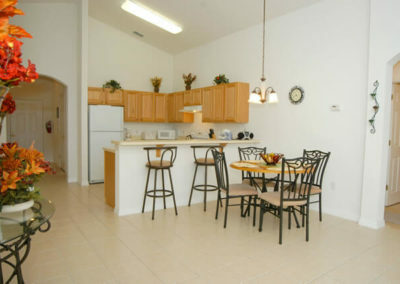 If you enjoy your stay half as much as we have, enough said. Thank you so much for allowing us to hire the villa this summer, we really did have a lovely time. We have to say it was lovely having the security there of the gates and the alarm on the house – that always make me feel so more secure. 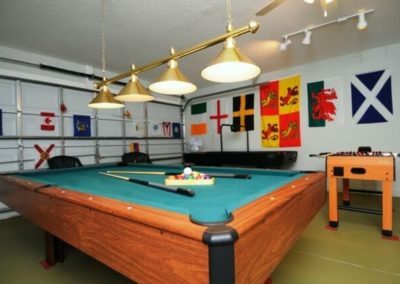 The girls LOVED the pool and the games room was a great surprise to them. We are already thinking about when we can go again. We have been to in many different villas over the years (this is my 6th visit and my husbands 9th) and this villa has been one of the best. We would recommend ‘The Willows’ to all our friends and definitely will come back. We have arrived and are thrilled with your villa. It is beautiful and so clean. We thought it would be hard to top last years villa but this has definately done that! A real home from home, can’t thank you enough. Pool heating is optional at £90/$120 per week but is usually only required between October and March. Thank You for your interest in The Willows. If we can be of any further assistance, or you wish to check our current availability, simply fill out the no obligation enquiry form by clicking the button below.